Steven Pressfield has been among my greatest sources of inspiration since I committed myself to taking my call to write seriously. Around that time, a friend suggested I read The War of Art. Since then, I’ve continued to be deeply inspired and motivated by his other books including Do the Work, Turning Pro, The Authentic Swing, and his newest book, The Artist’s Journey (among others). Steven’s work, his ideas, and his message have become a part of me. 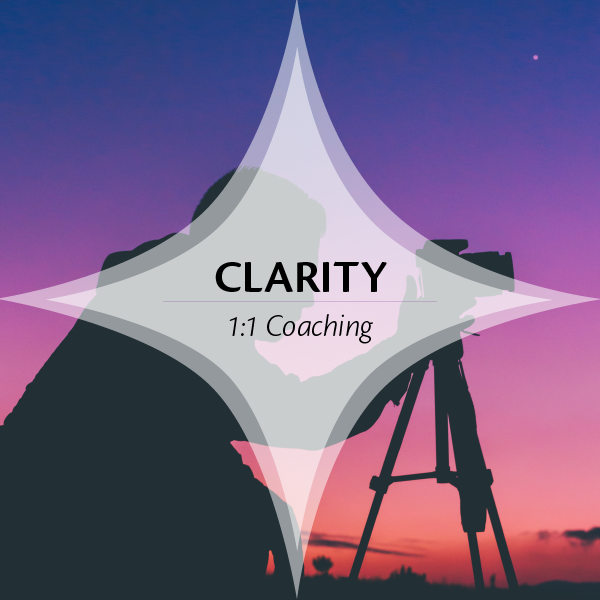 They’ve become a cornerstone for how I approach my writing practice, and what I do as a writing coach. 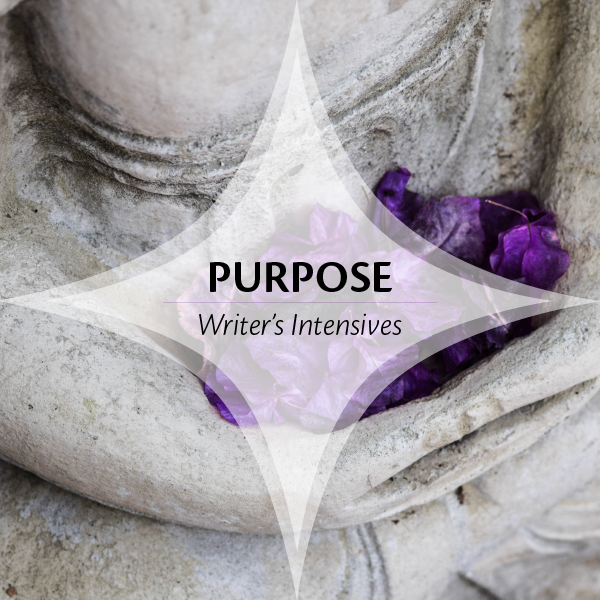 In fact, the core of what we offer at Called to Write could not be more perfectly aligned with The Artist’s Journey, both of which span the practical nuts and bolts of writing all the way to the more spiritual aspects of calling, destiny, and purpose. Today I’m sharing 15 of my favorite quotes from his books, with the intention of inspiring you, as he has inspired me. I have found this to be true, over and over. Every time I’m tempted to check something online or take care of something else first, it’s resistance. 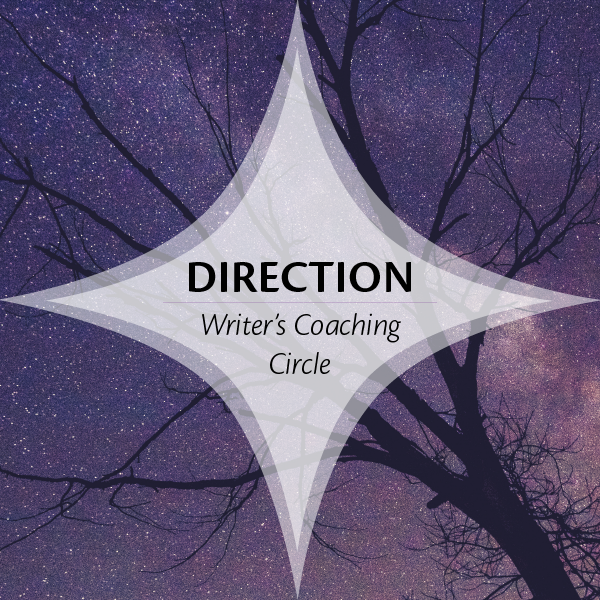 And this is what we do with my Called to Write Coaching Circle and my writing intensives — help writers overcome fear, doubt, and resistance, and sit down to write. Every day. For me, showing up to one of our daily writing sprints helps me press that inner “Go” button and get to work. Every time. I have very much found this to be true. Those who question their calling are the most likely to be truly called. I also find that a writer’s sense of identity is a byproduct of actually writing. In other words, once we’re writing, regularly, we feel like writers. And it’s surprising how little it takes to get to that place. I also loved what I heard Steve say in an interview once, “Figure out what scares you the most and do that first.” Fear (and resistance) truly shows exactly where we need to grow. If there’s a place in your writing you’re experiencing resistance, look there first. That novel idea you’re avoiding, the story you’re longing to write but you’re scared you won’t be able to do justice? Go there. Writing is very much about the long haul. Every screenplay I’ve embarked on has taken far longer than I’ve ever anticipated. I’ve learned now to catch myself when I start saying things like, “this will practically write itself!” and to recognize it as one of the many voices of resistance playing tricks with my mind. “Threshold” is a perfect word here — there are transitions in each work where panic appears. When we’re closing in the on the end, when we’re pushing our envelope. It’s fascinating how that’s often the moment when things go awry and panic sets in. The most important thing is to not make it mean anything. I’ve always loved this concept, because it reminds me that this is a lifetime choice for me. I’m a writer. This means I will always be writing. So when I’m done with one, I celebrate it, but then I get going on the next. Something I love about Steven Pressfield is his ability to bring in the reverence and awe of drawing on our greater, wiser selves with our writing. 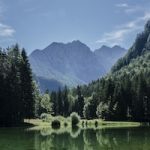 That even while we’re doing the “blue collar” work of writing, much like digging trenches and just showing up and putting in the time, we’re also resonating with the Muse on a higher plane. The work comes through us, when we let it. Just do it. Just do the writing. And I don’t mean — “just write” — I still prefer to plot and plan my work. But writing is where the answers lie, pen to paper, fingers to keys, even if I’m dialoguing with myself, noodling to figure out what I’m doing. Thinking isn’t writing. I put words on the page to find out what I think, what I know, and who I am. Writing takes on a life of its own. Writing regularly brings a kind of self-sustaining momentum to it, once we get it going. That’s where the magic happens. Turning Pro is one of my favorite books of Steve’s. When I read it, I straighten up and get serious about my work, no matter whether I’m loving or hating it. I take it seriously. Yes. Once we commit, we redesign and reconsider everything. We recognize the effort it takes to overcome the resistance, and design our writing lives to minimize that friction and get ourselves to the page as quickly and as easily as possible, each and every day. Although some might find the idea of writing hurt harsh, I’ve found that so many of the stories we tell ourselves about why we can’t write just aren’t true — and most especially those things we tell ourselves we have to have or have done first (like having more time, more money, better computers, or the bills paid, house clean, laundry done, kids off to college… you name it). Most everything that stops us with our writing comes from within us. Our fears, our doubts, our excuses. Our addictions. (My experience is that grief may be an exception to this.) I love Steve’s point that we can defeat these the same way they are created. Our strengths, just like our fears and doubts, come from within as well. We can learn resilience, patience, courage, and more. An underlying concept of the The Artist’s Journey is that our “second self,” the part of ourselves that is greater and wiser, is the one who writes. When we allow her to do so. I call this part our “essential self” — the part of us that remains when everything else (ego, personality, negative habits, limiting baggage) has been stripped away and we can step forward fully into ourselves and shine. Steve suggests that our role as artists is to move between our first and second selves, essentially “returning with the elixir” over and over again, as we write, even many times in day, and that the core of what we’ve been put here to do is to make that journey over and over again. If you’d like to check out these books for yourself, here are links to them on Amazon.com and Black Irish Books (Steve’s publishing company). The Amazon links are affiliate links, which means I earn a small commission if you click on them and purchase the books that way. In other news, registration for my next Deep Dive Writing Intensive opens today.